The late physicist, Stephen Hawking, contributed greatly to our knowledge of Earth and beyond. 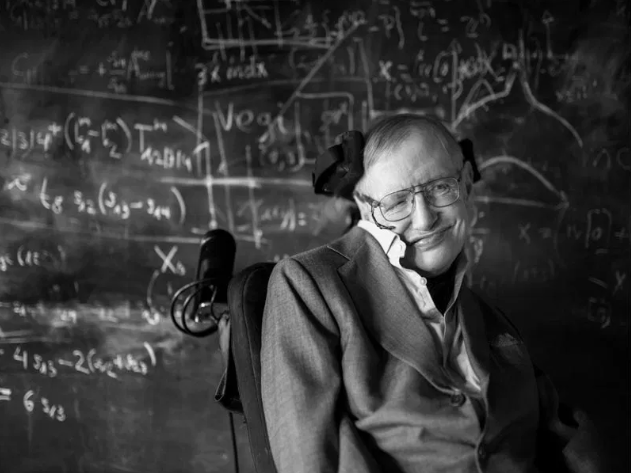 Recently, Hawking’s extensive collection of essays and articles was released, in which he predicted that the growth of genetic manipulations will lead to a generation of rich “superhumans” which will interfere with politics and society as we know it. Though severe genetic alterations are not likely to change the face of social interactions in our lifetimes, the cutting of nucleotides to alter gene expression is already exercised by scientists in the form of molecular scissors, or CRISPR-Cas9. The idea of designer babies and gene manipulation is no new concept, featured in medias as far back as the 1990s such as in the film Gattaca. However, what is more and more concerning about the topic for scientists is that advancements are bringing us closer and closer to that reality. As scientists delve deeper into the unknown, scientific fantasies are brought closer to reality. Our genes fade from being our personal identities and artificial manipulations dawn on our posterity.